To keep your company running efficiently and continually, it is best to develop a preventive maintenance schedule to address issues before that actually occur. Most people are aware of preventive maintenance as it relates to the machinery and equipment necessary for production and business operations. Preventive maintenance should be applied to all aspects of a business’s function. That includes the electrical system as well. Because of the nature of electricity, there are few things to be aware of when conducting maintenance. 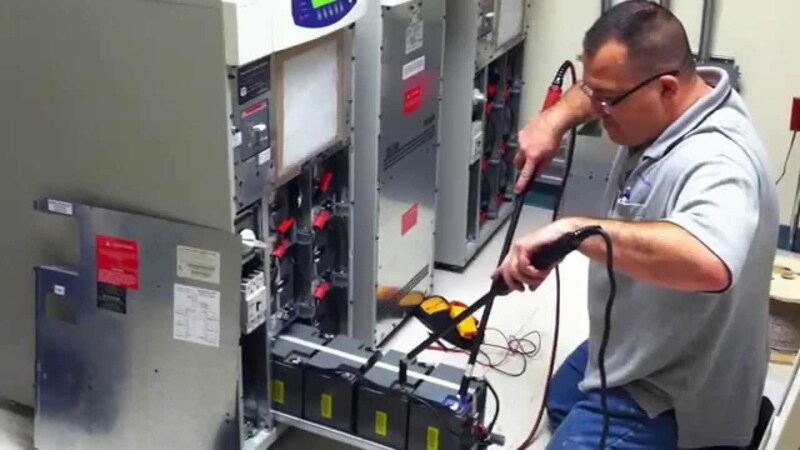 The first thing to remember about the preventive maintenance of a facility’s electrical system is that not just anyone can do it. Electrical systems are both extremely dangerous and very complex. Personnel assigned to these maintenance tasks need to be highly skilled and trained in both safety regulations and electrical systems. Only those who are trained will be able to properly diagnose if the system is working as it should or recognized problems. Though it is required less frequently than machines with moving parts, there should be an ongoing preventive maintenance schedule for electrical systems and components. Three years is the norm for general systems and parts, but for components that are more critical in nature. Some aspects and components are sealed and can’t be opened while powered up. In these instances, an infrared inspection windows is used to perform the check. The last thing to be aware of is this. Many pieces of machinery and equipment, depending on its makeup and function, can still be serviced while partially in operation or require a partial shutdown. This is not the case with electrical systems. If work is to be completed a total and complete shutdown must be instituted. Like other aspects of a business’s operation that benefit from preventive maintenance, electrical systems should also be afforded the same luxury. Despite the complexity of the task and the heightened focus on safety required, neglecting preventive maintenance can result in more costly repairs and longer downtimes.